Planning to experience authentic Spanish tapas, piazzas in Rome, or rooftop terraces in Prague? We have made your trip in Europe even more affordable by launching new and cheaper Europe + data plans. 2GB, 5GB and 10GB data plans are valid for 30 days and covers destinations like Austria, Belgium, Bulgaria, Croatia, Cyprus, Czech Republic, Denmark, Estonia, Finland, France, Germany, Gibraltar, Greece, Hungary, Iceland, Ireland, Italy, Latvia, Liechtenstein, Lithuania, Luxembourg, Malta, Netherlands, Norway, Poland, Portugal, Romania, Slovakia, Slovenia, Spain Sweden, Switzerland and United Kingdom. Europe + data plan is valid also in Russia. Save more on data roaming in Europe. Mobile WiFi Hotspot Special Offer! Here’s what you get with a MiFi device: The pocket-sized mobile hotspot gives you internet on the go with your own private internet connection, anywhere in the world where mobile internet can be used. The MiFi device is unlocked so you can use any SIM card in it, which means you can always get the lowest data rates when you travel internationally – and there are no contracts. 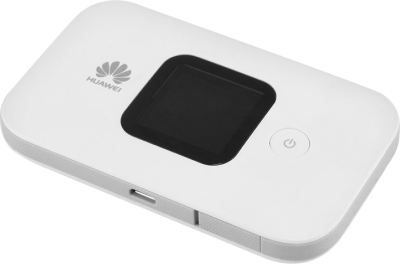 You will get a free international data SIM card and a Huawei Mobile MiFi device E5577 only for 35€ with our portable WiFi special offer. We are glad to now offer data plan for Turkey with 44% discount. 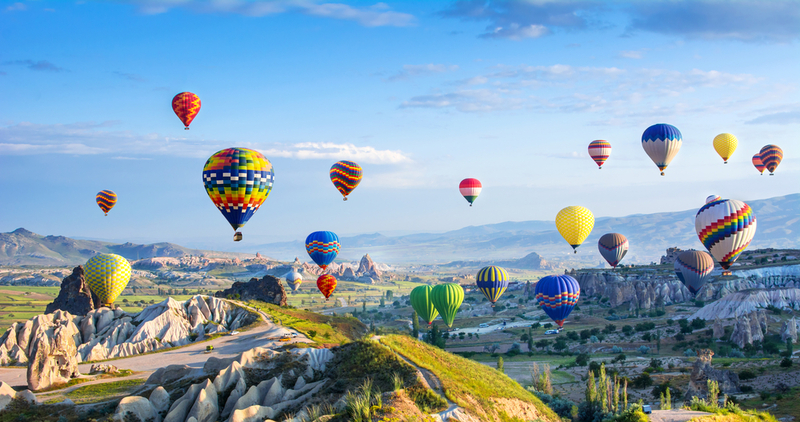 Now you can stay online while travelling in Turkey and save more on data roaming. 1GB data plan for Turkey only for 10€ (10$).